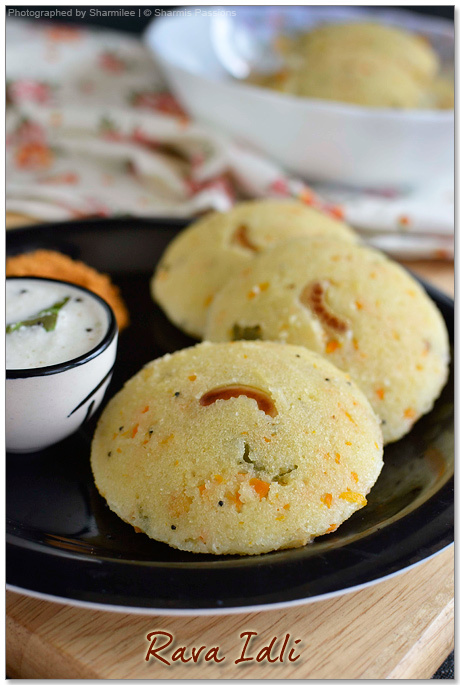 Rava Idli(Rava Idly) is my fav and I have been enjoying ammas rava idli since my childhood days. She uses baking soda only occasionally still her idlis were soft. Seen her making rava idlis with so much ease and perfection, I havent tried any other sources like the MTR mix or the restaurant ones. I have tried this recipe several times and it works like a charm.Give this a try and am sure you will agree with me too 🙂 You can either use ENO fruit salt / baking soda as per your preference. Soak channa dhal in water for 15mins, Set aside. 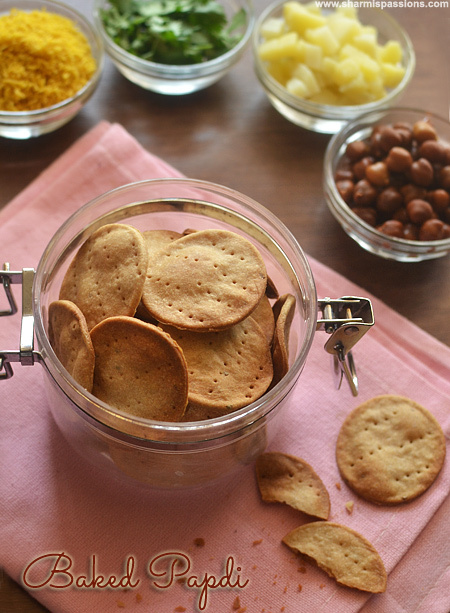 Roast cashews in little ghee till golden brown and keep aside.Reserve few whole cashews too. Set aside. Add oil + remaining ghee and add the items under ‘to temper’ – Allow to splutter then add turmeric powder,hing and carrot and saute until it shrinks and raw smell leaves. Then add rava and roast for 3mins.Cool down for few mins and keep aside. Transfer this mixture to curd,add broken cashews, chopped coriander leaves,salt and mix well.Add baking soda / eno fruit salt and mix, it will become frothy. Add water little by little(as required) to form idly batter consistency.After mixing do not let it sit for more time. Place each roasted cashew upside down on the idli plate. Pour the batter immediately into the idli moulds and steam it for 5-8 mins. Insert a knife or fork in the middle and check – If it comes out clean then ur idlis are done else steam it for few more mins.Allow it to rest for 5mins then unmould. Top it ghee and Serve hot with any chutney of your choice! Make sure you dont allow the batter to rest , after baking soda is added. You can use enofruit salt for best results likes the ones we get in restaurants. It gives a more porus texture.But baking soda does a good job too. You can even add green chilli paste for spice level. Love rava idli. Coincidently, I too have exactly the same post sitting in my draft at the moment! Urs looks beautiful! so soft n delicious looking rav idly…i too have tried with both baking soda n eno salt but with eno salt it turned so soft n yummy…yours looks too inviting!! If I donot add baking soda can I prepare this batter before hand and use it? 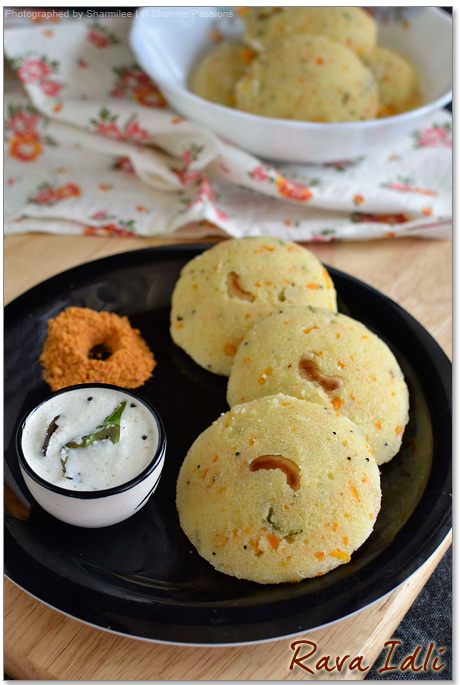 Love this super catchy and yummy idlis. Absolutely delicious rava idly looks so spongy and soft..perfectly made. @Uma : Even if you dont use soda, it is recommended to use it immediately as the curd will soon be absorbed…. 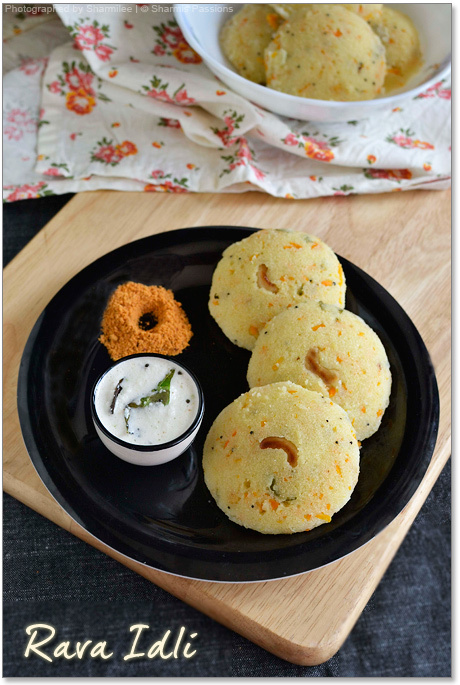 The idlis look perfect, love this recipe as there is no fermenting! Lovely clicks! Perfect rava idlis,loved the clicks as well. 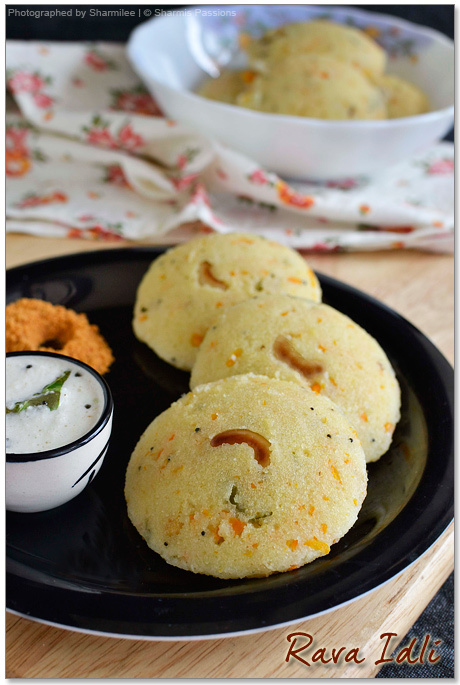 Have to try this.Idlis look so soft and pretty too! 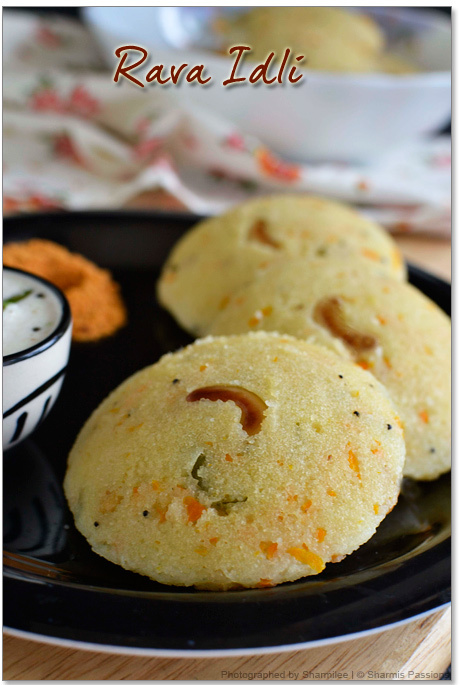 Soft idlis..This is our fav too!!!! About how many idlis do u get for the above qty? Thanks Sharmilee for your reply. I was wondering if could prepare the batter before hand like one day before instead of doing all work in the morning. Lovely clicks dear..Idli looks super soft and delicious..
Yummy idlis. Looks soft and spongy. Made this today and loved them! The eno really helped keep them airy, rather than like steamed upma pucks (which was my problem before). Will be having them tonight with tea. Thank you! Looks so delicious. I have never tried preparing rava idli. Would love to try this out. Sharmi, what if I don't get the Eno fruit salt? Can I skip it? Hi..sharmi. I'm recently married.i flattened my husband with all ur style of cooking.he's completely impressed. Thanks to u. Ur rava idle..is superb..
Thnks for changing my breakfast menu will surely try it out,have tried ready to use but didn't turn well last but not the least the pictures are amazing by looking at them any new comer can make the recipe. Thanks so much for a superb recipe 🙂 Tried it the same day, turned out really well. Loved the idea of placing the cashew on the plate. Gave a gr8 look. Pics were really helpful.. Simply stupendous and inviting rava idlis. tried ur rava idly recipe tdy. rava idly came out super soft…..infact it was softer than normal idly…. i increased curd to 1 cup as suggested by my frnd….apart from it followed everythg same from urs……. came off very well but i my salt proportion little high. so had to add a karandi of raw rava again however the taste and the porous was good. Mittu also liked it. he played with one iddly and had half iddly…. @Sharmilee, I tried this rava idly for break fast. My idly was so so hard. I don't know why it become that much hard. It was hard like stone. 🙁 . My first attempt was bad. I tried as per your given instruction. I don't where it went wrong. I wanna to have soft idly. Please help me out. How many idlis (approx) will 1 cup of rava make? I always end up messing this bit O.o. I need to make about about 15 idlis, how many cups of rava would that be? It will make 5-6 idlis so for 15 idlis use 2.5 cups which will be accurate I guess. 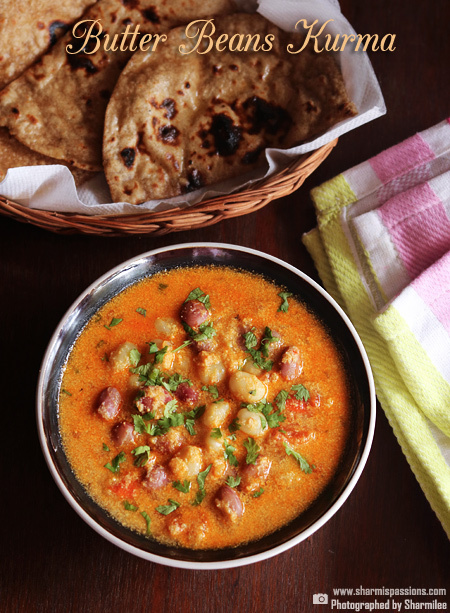 Hi Sharmi, made this today for dinner.. with… guess what.. godhuma rava.. the measurements work perfectly for wheat rava also.. I used eno fruit salt and got 6 idlis for 1 cup (rice cooker cup)… I always stress that I cannot make rava idli softly… not anymore… Thank you so very much for the simplest and foolproof recipe.. Nothing left to click.. Am surely gonna click and post next time..
Hi, can I make this without soda/eno ? The pictures look awesome as always Sharmilee. 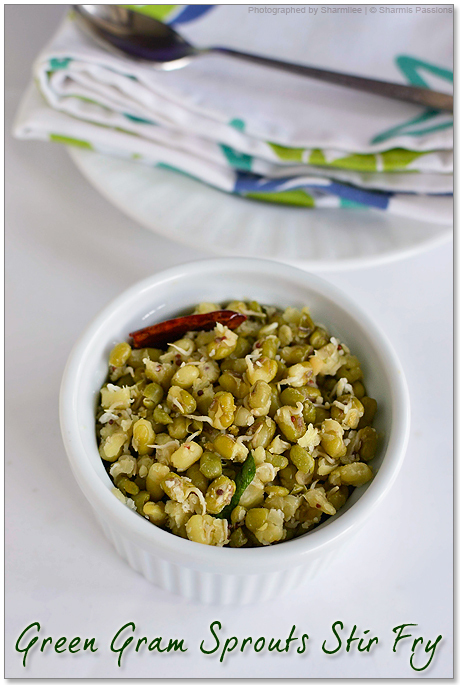 I also wanted to know if you used Chiroti Rava or normal upma rava – because the rava seems really fine in the pics! 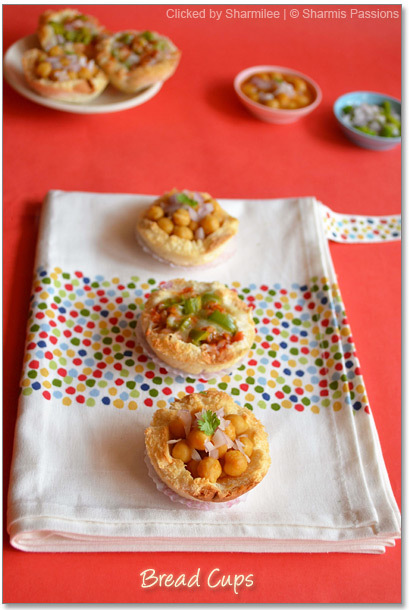 Thank you so much Sharmilee… I had bookmarked this recipe yesterday – did not have soda/eno – had everything else – so I tried it as is today morning for breakfast without checking your reply to my comment. It came out hard.. 🙁 will have to convert it into Idli Upma / kaima idlis from your blog by deep frying the idli chunks! How was your mom able to achieve perfect soft idlis without soda/eno. Please tell the tip. I tried your rawa idli. It tasted great. I simply followed your steps. I love everything made from ravai except rava upma. But unfortunately my mother knows only that. Until now I had no other choices than going to restaurant for my favorite recipes. Now you people in the blogging world are widening my food basket. Thanks a lot…..I follow your blog regularly. You are doing a great job. Keep the going good. b. I used 3/4 teaspoon Baking soda instead of Eno. Since the idlis were very porous, next time I want to reduce baking soda to 1/2 teaspoon. I read someplace that baking soda is more powerful than Eno. 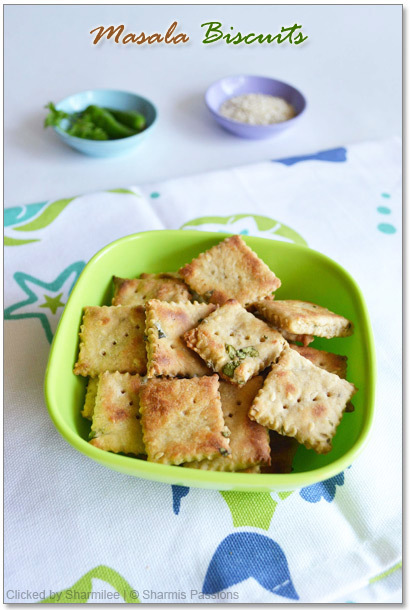 I tried this recipe last night and the rava idlis came out so well. Thank you!! Hi.. I tried this recipe and it tasted good… I made using broken wheat(lapsi), felt I should have added more curd… also as you are a mom, please tell me how safe is baking soda/eno for a toddler. Also im finding difficulty accessing breakfast & dinner menu from main page using my mobile… getting java error… am I the only one who is facing this issue??? 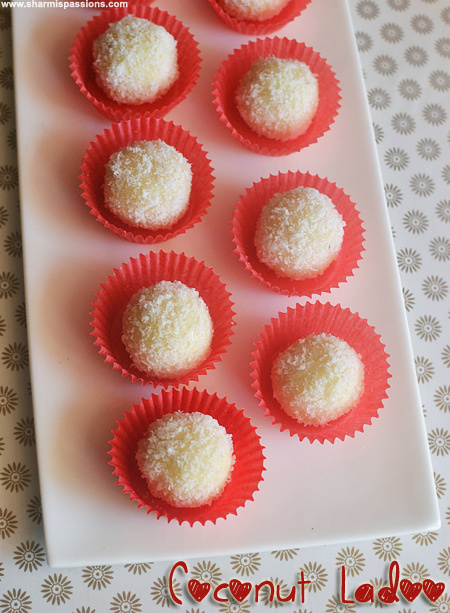 3/4 tsp soda is ok to give but if you are still cautious then skip it and proceed…ur idlis will be slightly hard if you dont add soda but sure it will be edible.Yes for broken wheat / wheat rava it may require more curd…. Not really sure about the issue will check into it, havent got any complaints from anyone else, I will check it myself. I want to use idli rava…let me know the procedure for the same.. If baking soda/ eno is not used, will idlis turn soft..? Kindly reply.